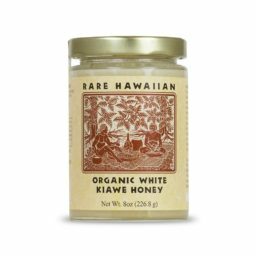 "It is undoubtly the best and most unique honey that I have ever tasted." "The honey is over the top; what an amazing treat." 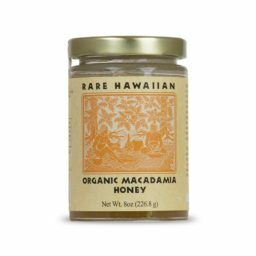 "Honestly this is the best honey I have ever tasted. It is beyond compare - so unique and delicious." Aloha from our Happy Bees! 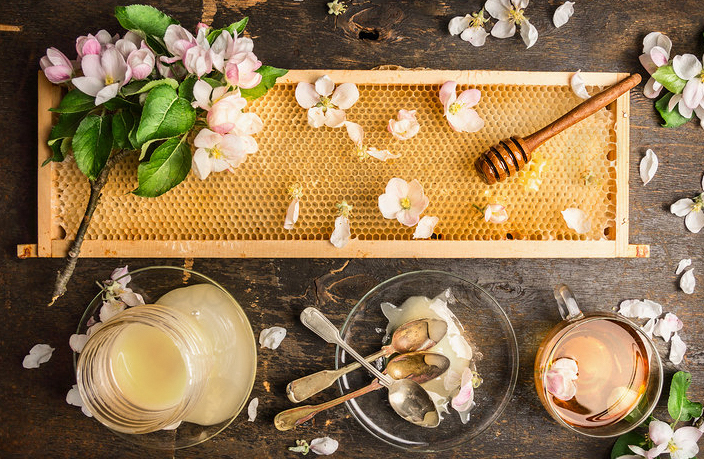 DID YOU KNOW THAT HONEY FROM NON-ORGANIC BEEHIVES RESULT IN HONEY THAT IS TAINTED WITH A LONG LIST OF PESTICIDES, MITICIDES, FUNGICIDES AND HERBICIDES? THAT’S NOT THE CASE WITH OUR ORGANIC BEES, AND WE TEST THE HONEY OURSELVES TO BE CERTAIN THAT OUR HONEY IS PURE. NOT ONLY DOES THAT MAKE OUR BEES HAPPY, IT WILL MAKE YOUR BODY HAPPY.